You are here: Home / Online Jobs / Yes, A Virtual Job Is A Real Job ! They are often called telework or telecommuting but in reality they are stay-at-home jobs that don’t require an office building full of employees, desks, computers and a large parking lot. A virtual job is one of the most interesting ways to work in today’s world and thousands of companies have been hiring virtual employees for the past couple of decades. Some virtual jobs are based in one country with employees working in various other countries. In most cases virtual employees never meet their employers or co-workers face-to-face unless it’s through teleconference calls on Skype or other computer meeting programs designed for business use. What makes virtual jobs so popular recently is that they really are a win-win situation for both the employer and employee. For companies that have what are called virtual workplaces, the benefits are huge. A virtual workplace is essentially a workplace without a single physical office address. What this means is that virtual employees from various locations within a city, state, country or continent are working together as part of a team hired by a company to take care of various specific tasks. With access to various electronic tools the virtual employees can group chat or collaborate on shared projects together or meet partway through a job contract to touch base and brainstorm or share ideas. This is common in many brick and mortar office settings, and can still be achieved online. Imagine working together on a project with someone who lives half the world away but can contribute and participate as if they were in the same room as you? That’s one of the benefits of a virtual workplace with many virtual employees working together, although they are physically separated from one another. Companies benefit from not having to deal with the expenses associated with the construction or rent and maintenance of an office building. Virtual employees benefit from having a job that does not require a commute to an office building. They are also able to work at home or anywhere there is access to an internet connection. This could even mean working a few hours while on vacation on a sunny beach somewhere tropical. The flexibility virtual jobs present make them very attractive to a lot of people currently in the workforce. The ongoing need for virtual employees will ensure many opportunities will exist for many years into the future. 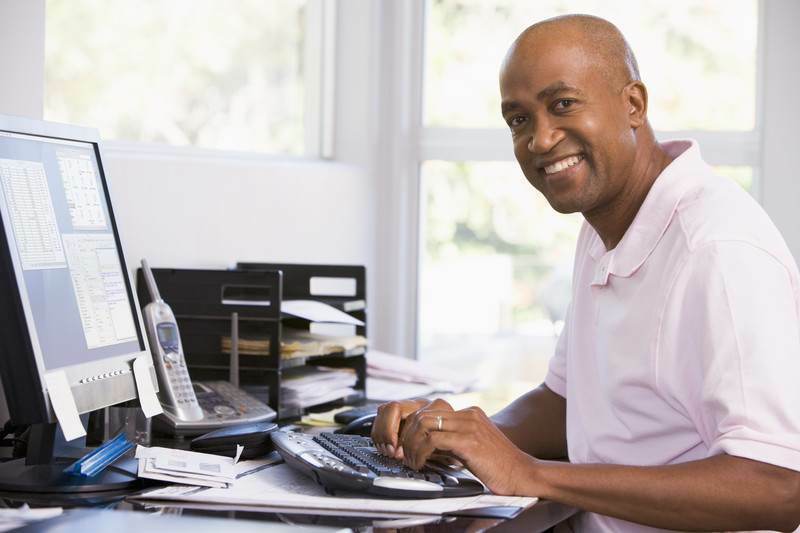 This means for those entering retirement who want to keep working but enjoy the flexibility of a virtual job, there will be opportunities for them to earn a part-time wage well into their retirement years. Now that you know a bit about virtual jobs, what kinds of work-at-home positions are there? Well, the possibilities are endless. A search online with the term ‘virtual jobs’ produced a long list of choices which included accounting/financial, administrative/clerical, artistic, consulting, education/ teaching, engineering and healthcare/medical. Other choices include human resources, legal, medical transcription/coding, technical/web, translation/linguistic and writing/editing. These are just some of the options already available and there will be many more as this trend continues to expand into other fields.